Outdoor workouts is good for mind and body especially when the weather is fine.So motivate yourself and start workout,no need of any special equipments,arrangements wear your sports shoes and clothes start.Before start take some necessary precautions for outdoor workouts. Before start take some light warm up exercises like normal jumping,stretching etc. Carry a water and drink often to prevent dehydration. Wear light and loose clothes like shorts,t-shirts etc. 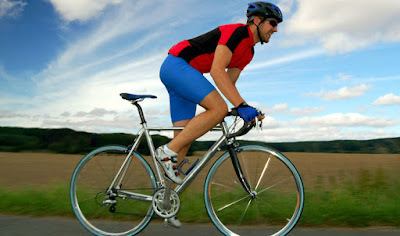 Avoid the hottest times of the day between noon and three or only workout in shaded areas. Cycling Workout - Start cycling,great way to exercise and spend some quality time with friends and family members especially in good weather. Park Workout-Organise some outdoor fitness sessions in parks like mix of aerobic,running,jumping, muscle-strengthening,brisk walking is a good way to build and improve your fitness levels. 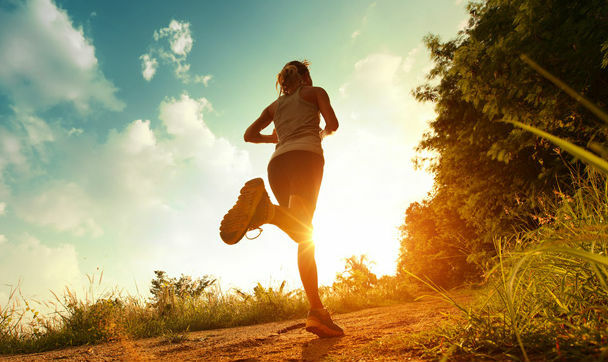 Hill Sprints Workout - Are you ready to some advance level workout,for serious aerobic workout,uphill sprints can be just as good as a 2 to 5 km run.Run uphill as fast as possible and the jog back down slowly slowly.Repeat this for burn more fat and for serious cardio workout. 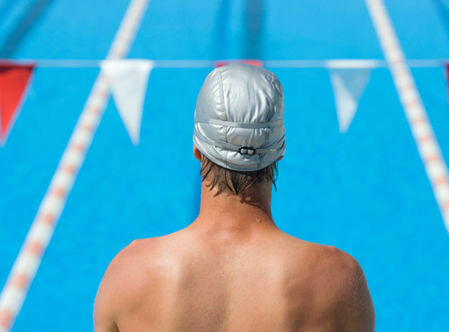 Swimming - Start swimming best for all round aerobic exercises and for muscle tone.Swimming also increase your stamina and burn more body fat.In short swimming is complete body workout. 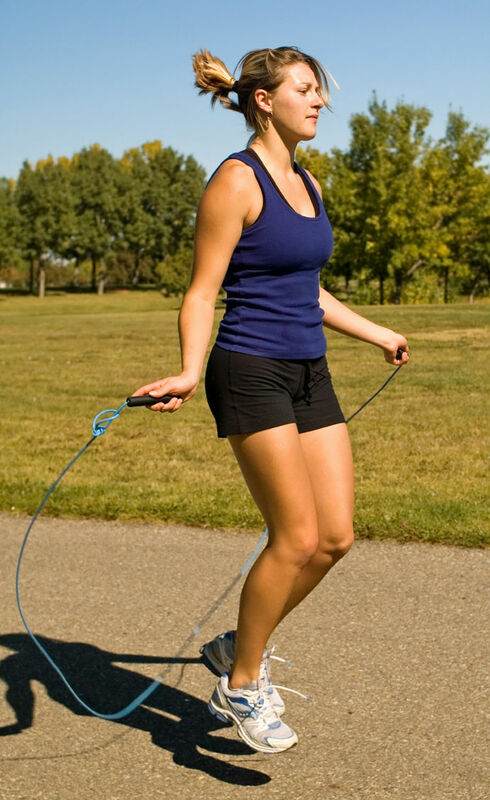 Jumping Rope - Jumping rope is not only best for warmup,its a highly skilled workout on its own.Increase your stamina,sweat more and burn more fat.